Carnations, The Red Headed Step Child of the Flower World. I can say that because I too am a red head. When sitting with brides discussing flower options for their bouquets I have often bought up the carnation and it’s pretty much the 80 / 20 rule. 80% of the people don’t like them and 20% say “I’m OK with carnations. So if you are that 20%, move on to another blog, this blog is for the 80% that treat carnations like the red headed step child of the flower world. And I realize that of the 80% of you, I’ll be lucky if I can get 20% of you to change your mind. By now I think you can tell I love carnations, and here are a few reasons why. Budget, budget budget….Did I mention how budget-friendly carnations are? Color options – did I say color options? If you are really feeling open minded about carnations go to www.SierraFlowerFinder.com. 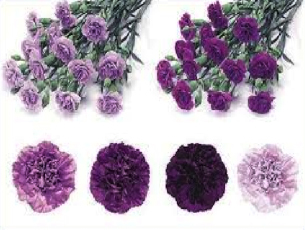 That website has 233 different hues of standard carnations and 109 different hues of mini carnations. I dare you not to find at least one carnation that you will love. 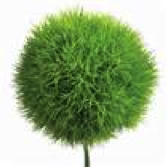 It also plays well with other flowers in a corsage or centerpiece. Roses, stock and yes, carnations! Holds her own just fine! Kind of tricky to tell…..how cool is that carnation? She’s called Green Trick. Yes, these are carnations – really, they are! Enjoy the view! 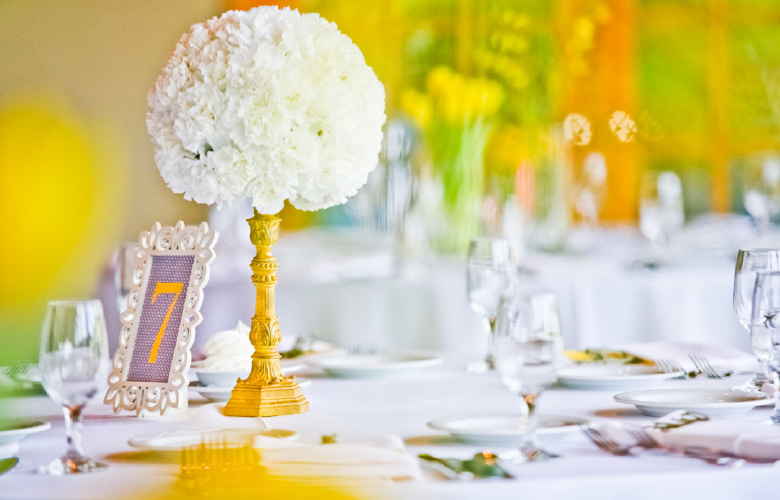 With over 30 years of experience in floral design, I know weddings. I love creating new and unique designs to match your personality. I am committed to doing whatever it takes to delight your every wish and expectation.